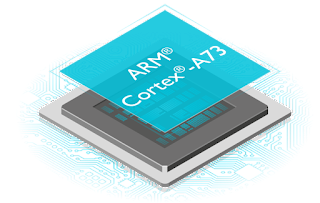 Artemis : The ARM Cortex A73 has been released. 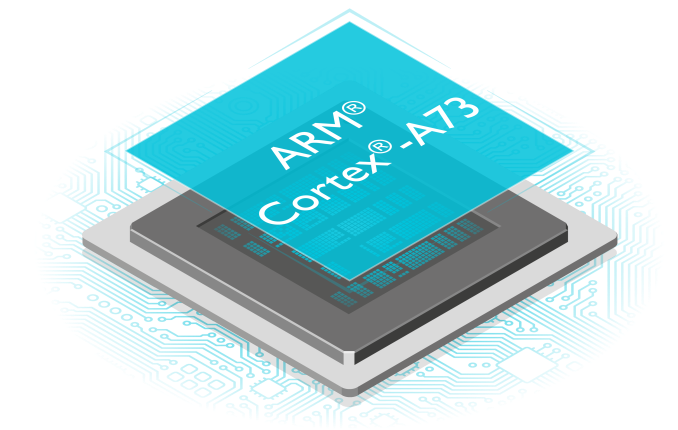 It is the 64-bit successor to the Cortex A17 . Yes,this is confusing, the naming and release cycle doesn't really indicate the actual generation / functionality. 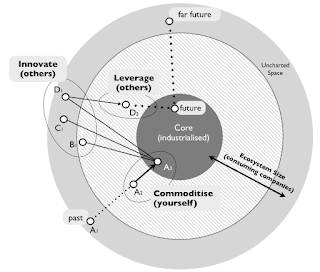 It is clearly aimed at the smartphone market with its little/big core architecture and is a marvelous piece of tech. AsAP : Asynchronous Array of Simple Processors , remind me of the connection machine architecture. Except that it use a single-chip processing system comprised of a large number of fine-grain asynchronously-operating programmable processors connected by a reconfigurable network.